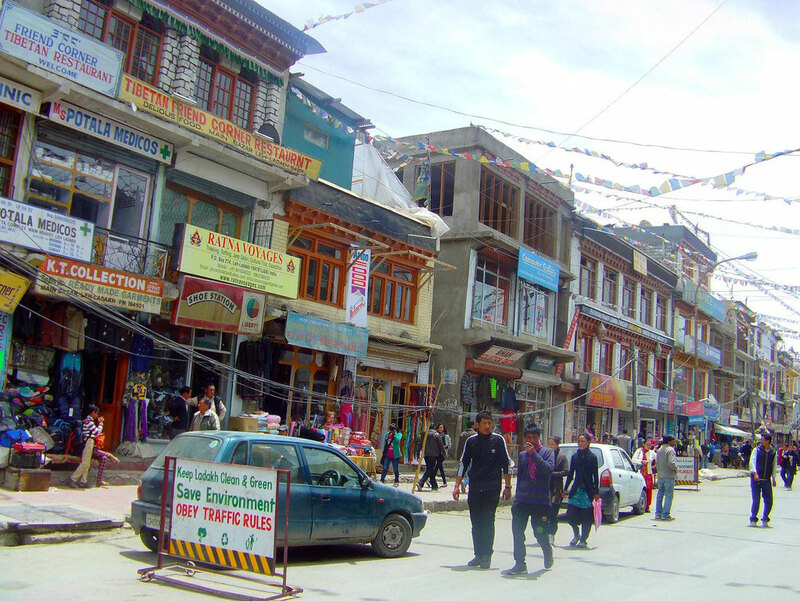 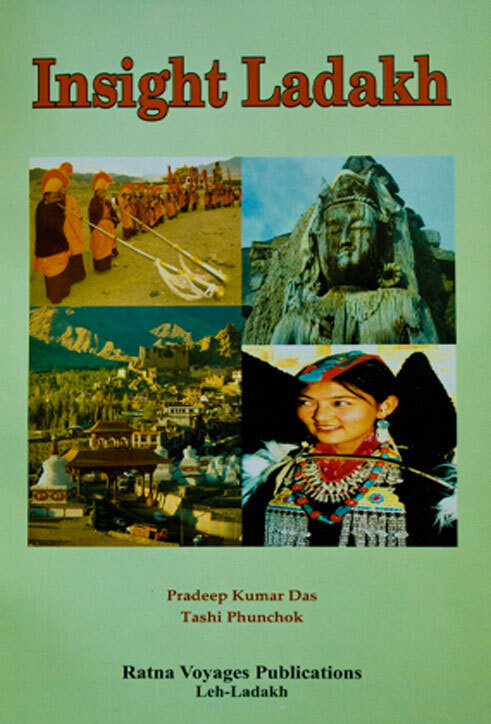 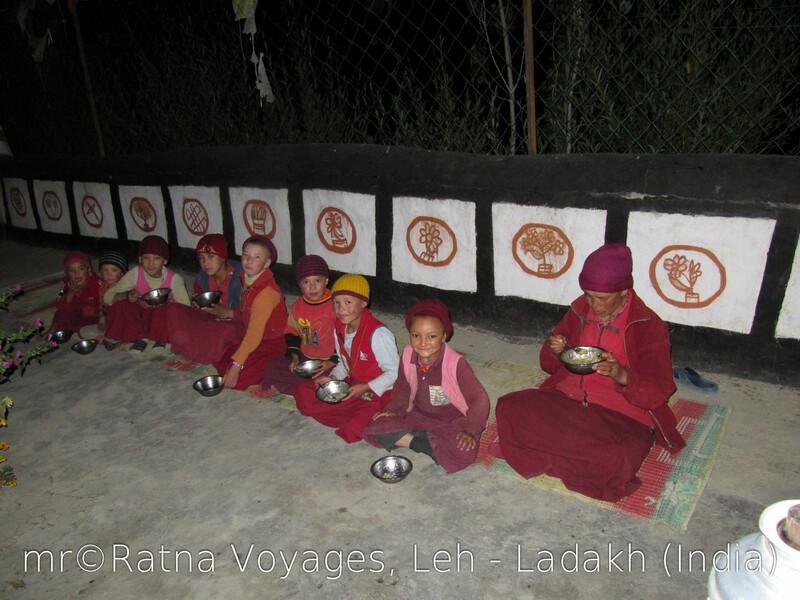 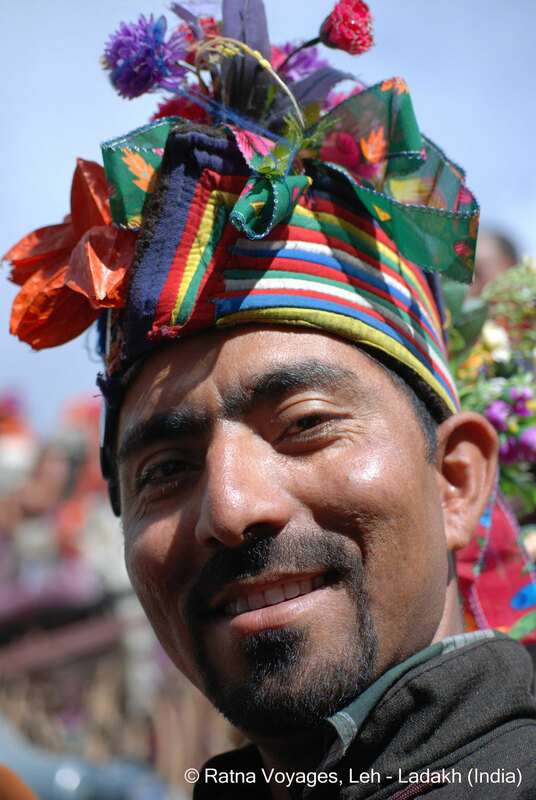 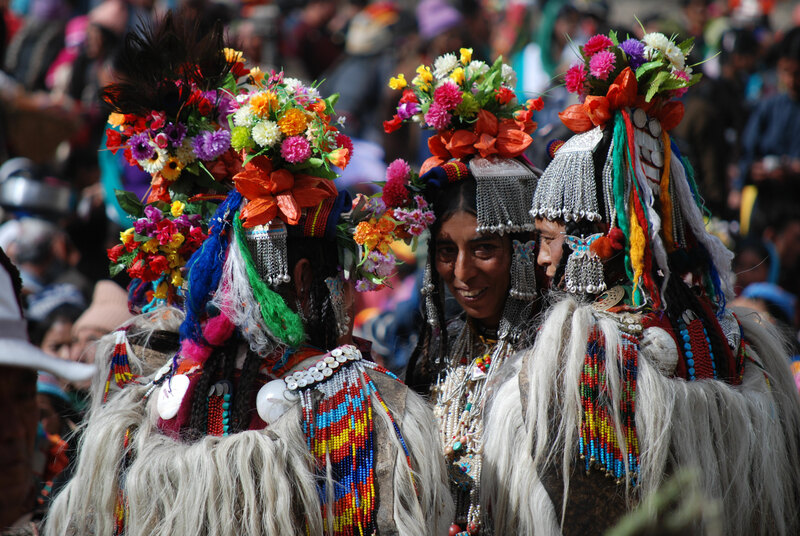 SPECIAL INSIGHT TOUR TO WAKHA NUNNERY - RATNA VOYAGES: Incredible India - Incredible Ladakh! 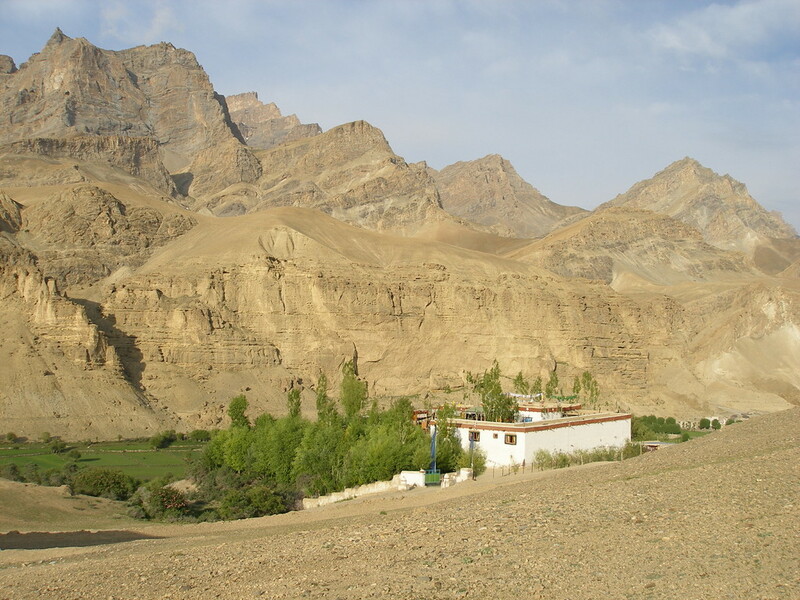 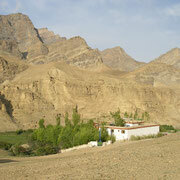 Wakha nunnery is situated about 40Km from Kargil. 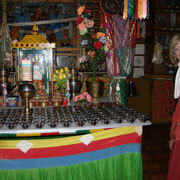 It belongs to the Dugpa Kagyut order and is home to approximately 40 nuns. 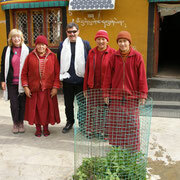 Many of them studied or are still studying at the Central Institute for Buddhist Studies in Choglamsar (Leh). 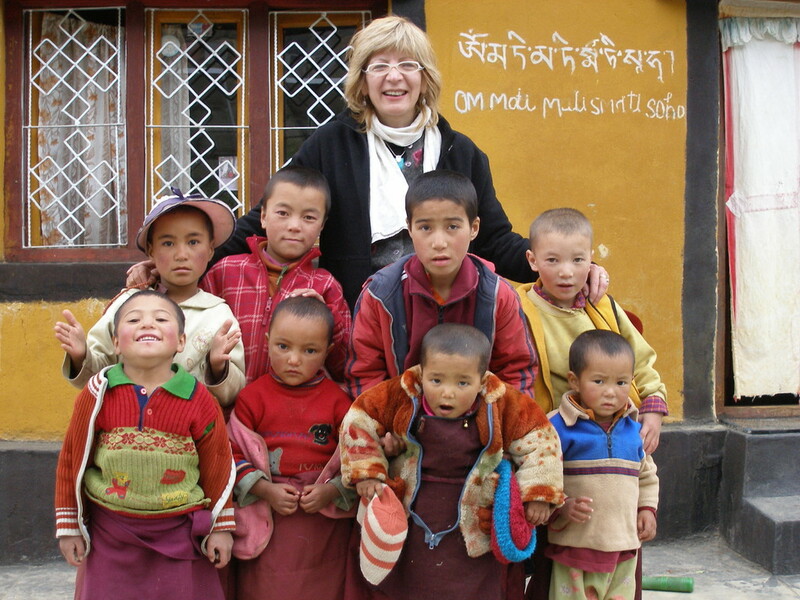 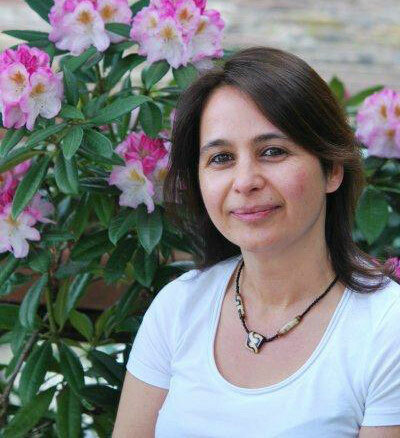 In order to support this nunnery, Ratna Voyages has established a mutually beneficial cooperation offering a source of income to the nuns and a unique experience and insight to its guests. 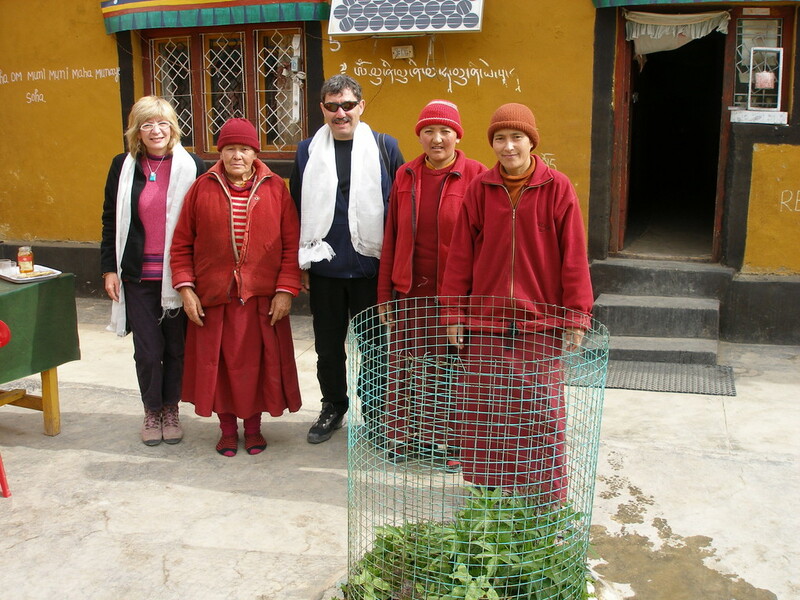 Our guests will spend one or two nights at the nunnery and learn about the nuns religious life and daily tasks. 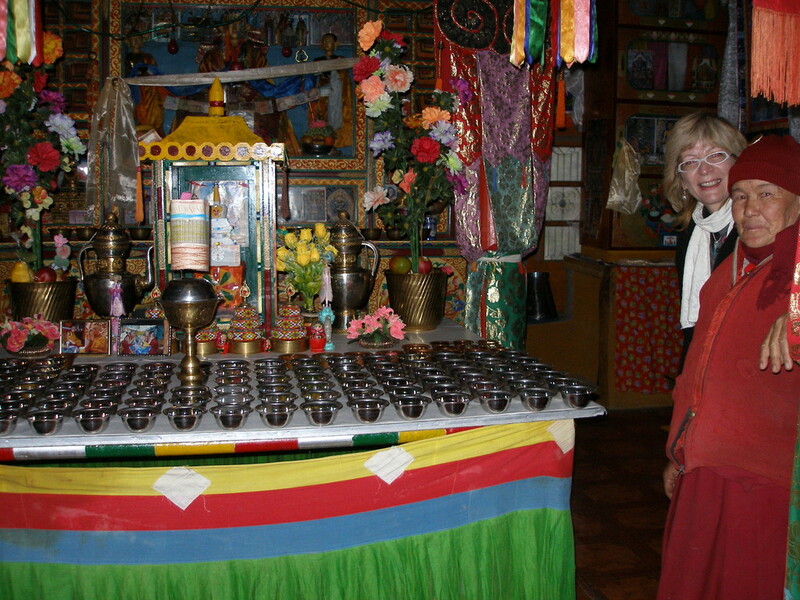 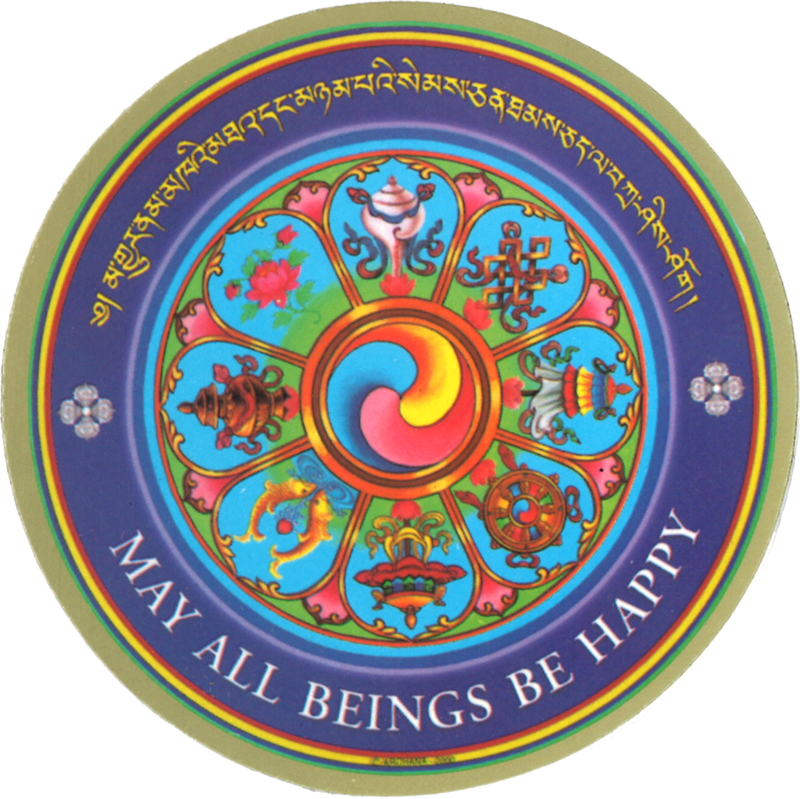 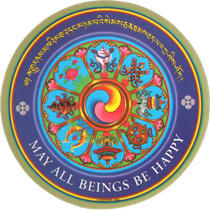 Mostly the nuns are occupied with studying, doing pujas (prayer ceremonies) and meditation in order to reach enlightenment. All of them are very friendly and our guests will enjoy good meals and accomodation. 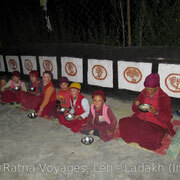 A VERY SPECIAL EXPERIENCE IN A UNIQUE ENVIRONMENT!